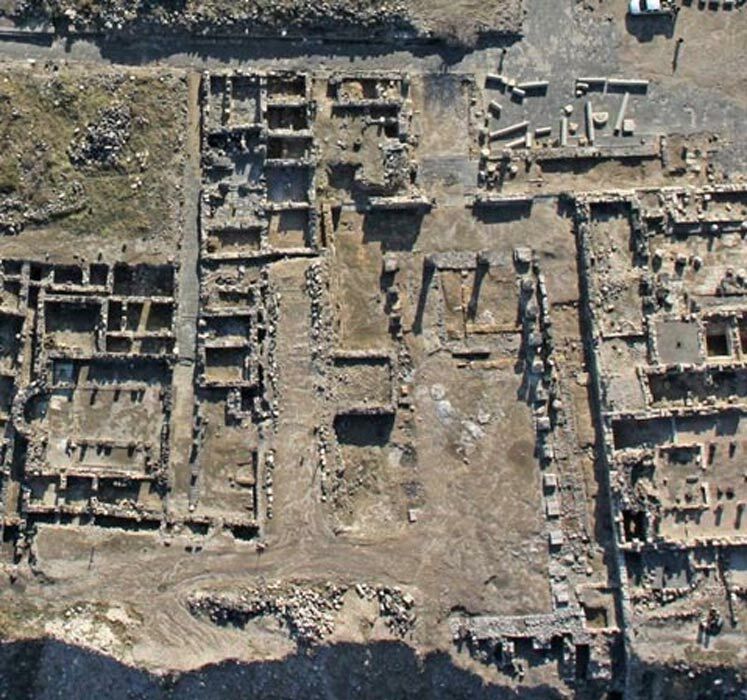 A team of archaeologists working in Hippos-Sussita, Israel have uncovered what may be a gateway to a worship compound for the Greek God Pan. This possibility is exciting as few built structures or temples have been found to date connected with worship of this god. Most researchers have said linked him to caves and other natural locations outside cities. 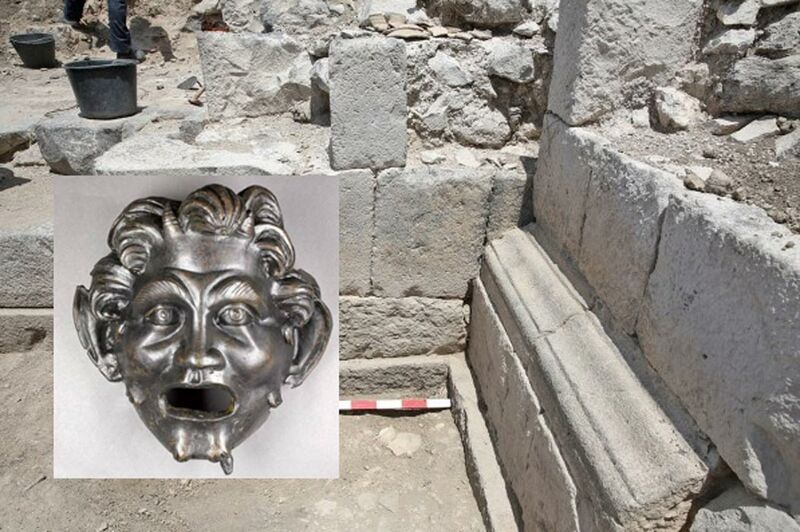 This discovery also helps shed some light on a mysterious mask previously unearthed at the site. The researchers believe that the gate, which is located outside the city limits, may have measured 20 feet (6 meters) tall. The two square basalt towers have been estimated to have dimensions of approximately 6.30 meters by 6.30 meters (20.67 by 20.67 ft.) and have a portal that is 3.7 meters (12.14 ft.) wide. The researchers date the structure to the reign of the Roman emperor Hadrian, 117-138 AD, or a little earlier. Pan was a god connected to nature, the wild, goats, shepherds, flocks, and hunting. He has been linked to fertility and sexuality as well as associated with a musical instrument – the Pan flute. Pan was often depicted as a half-human with goat’s horns and legs. The Roman counterpart to Pan was called Faunus. 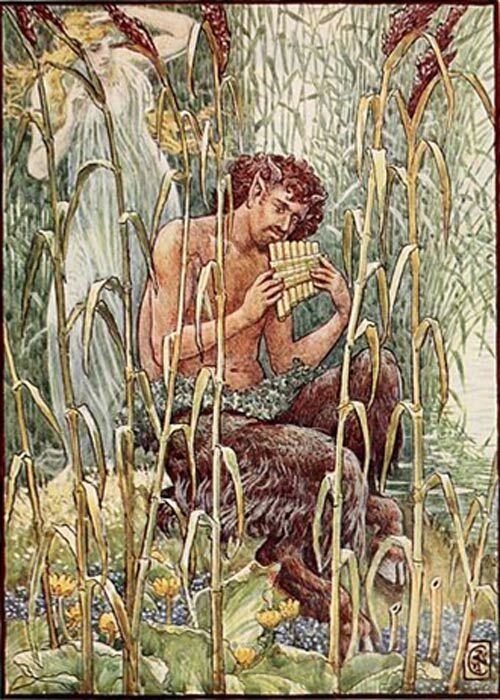 Legends about Pan generally tell of the god chasing and trying to seduce nymphs – who turned him down due to his ugly appearance. Newswise reports that the ancient city of Hippos has been gradually unearthed by an international team since 2000. The excavations have taken place “under the auspices of the Institute of Archaeology at the University of Haifa.” The site of Hippos is found within Sussita National Park, which is managed by the Israel Nature and Parks Authority. Researchers will not have to wait long to get their hands dirty again at the site. The new excavation season is beginning next month, when dozens of researchers and volunteers from Israel and around the world will look further into the mystery of the role of Pan at Hippos.